All lectures are free and begin at 7:00 pm at the Norwich Congregational Church in Norwich, Vermont. The Church is handicap accessible. 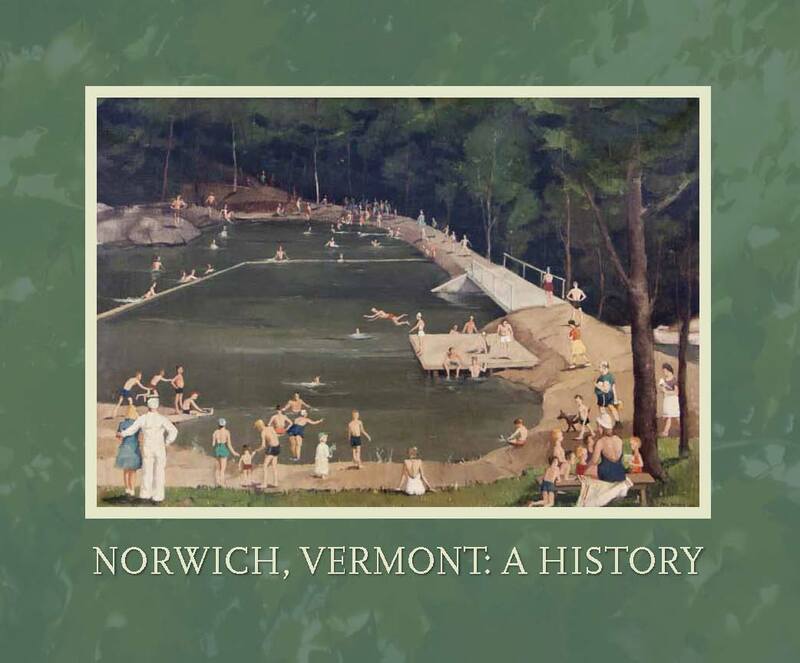 1st Wednesdays is a program of the Vermont Humanities Council, co-sponsored locally by the Norwich Historical Society and the Norwich Public Library. These free public lectures are held the first Wednesday of each month from October-May at the Norwich Congregational Church. We thank our generous sponsors without whom First Wednesdays would not be possible: Boatwright Foundation, The Jack and Dorothy Byrne Foundation, Jane W. Stetson & E. William Stetson III, Mascoma Savings Bank, and Norwich Square Properties.